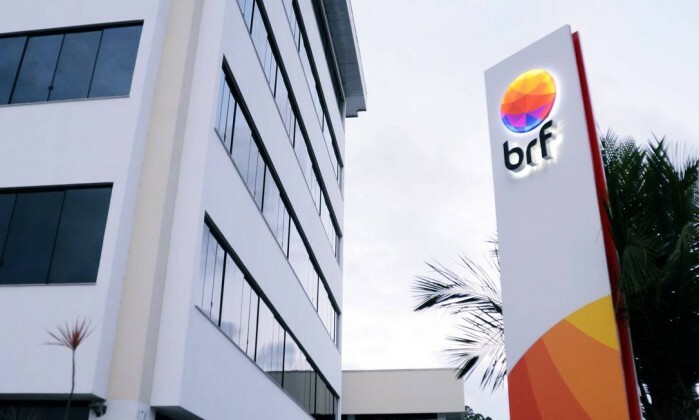 BRF, one of the largest food companies in the world, will build a new industrial unit in Seropédica, Rio de Janeiro, which should open in 2016. 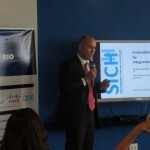 According to the company, the enterprise will have investments of R$ 180 million and should generate 400 new direct job openings in the region. The focus of production in the company’s second factory in Rio state will be pork and chicken-based foods. “Even facing an extremely challenging sconomic scenario, we identified an excellent opportunity in Rio de Janeiro” said the CEO of BRF, Pedro Faria. This will be the company’s 36th production unit in Brazil. 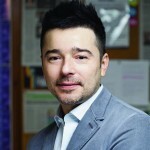 With over 11.000 m2, it will have, for the first time in industrial units in the country, new technologies to reduce waste stemming from overporduction, overprocessing or food transport fails. On top of that, the company has informed that there are also predicted systems to recover rain water, which can reduce the total volume of captured water in the unit by 25%, as well as treatment of production residue.